The Dragon awaits its liftoff encapsulated in the world’s most powerful rocket. SpaceX spacecraft’s belly is packed with more than 2600 kg of research and supplies for the crew, and the first experiment cubes born from Europe’s commercial space exploration strategy are nested inside it. A Falcon 9 rocket will launch the SpaceX freighter in the early hours of Friday morning en route to the International Space Station from Cape Canaveral, Florida at 09:41 GMT (11:41 CEST). Three days later, ESA astronaut Alexander Gerst will see its safe arrival to the orbital laboratory. Live coverage of this resupply mission begins on Friday at 09:15 GMT (11:41 CEST) on NASA TV. 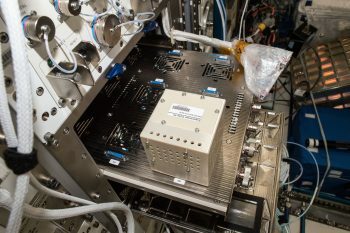 Just under a month after its installation in Europe’s space laboratory Columbus, a new space incubator is ready to receive the 10 x 10 x 10 cm experiment cubes onboard. This International Commercial Experiments service – ICE Cubes for short – provides commercial access to microgravity research. With this initiative, ESA opens the door to fast, simple and affordable research and technology experiments in microgravity. 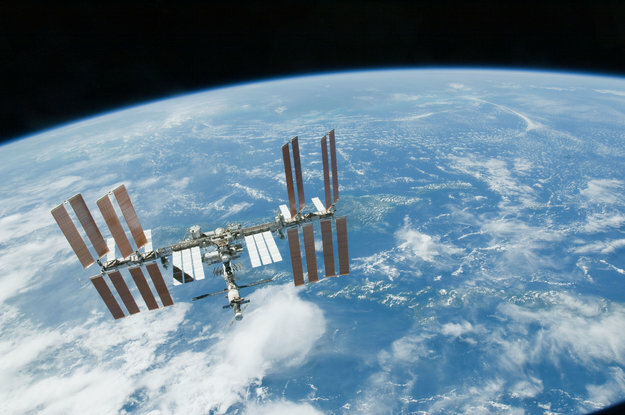 The first customer to run experiments in space is the International Space University. The payloads are named Hydra-2 and Hydra-3. 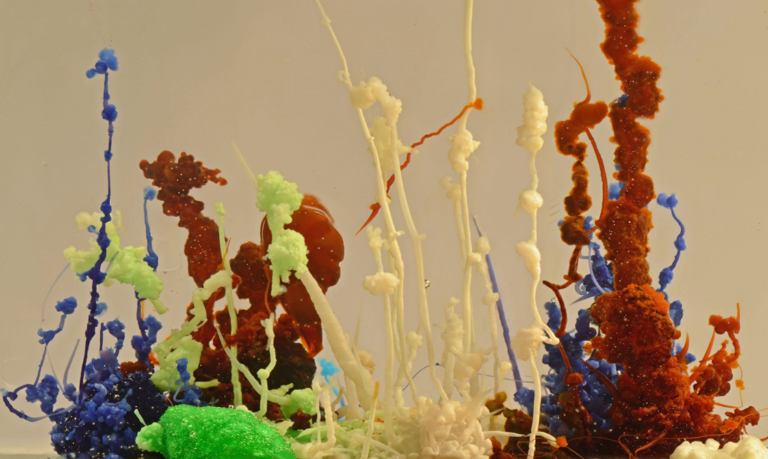 The first one studies the microbes’ reactions to microgravity and explores their potential as bio-miners. The university wants to evaluate the ability of these microorganisms to produce methane, and to better understand the presence of this gas in Mars’ atmosphere. Hydra-3 merges art and science by using a person’s heart rate to change a piece of kaleidoscopic artwork. People on Earth will be able to interact with it in real time. Researchers on ground can access the data at any time over the internet. ICE Cubes offers unique 24-hour access to experiments via a dedicated mission control centre at Space Applications Services’ premises in Belgium. The cubes will return to Earth for analysis in December 2018. There is more European cargo on the shipping list. 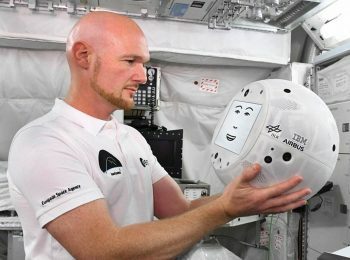 An intelligent mobile crew assistant, also known as CIMON, will join the crew on the Space Station. Artificial intelligence is set to play a major role in future space missions, as more automation helps to reduce ground operations, costs and risks. The robot is designed to assist the crew as an autonomous free-flyer. For the first time, Alexander Gerst will test the limits of CIMON’s operations in space. European engineers want to optimise the human-robot control interaction to help turn robotics into a standard tool for space exploration. In the future, astronauts will oversee multiple robots by giving them instructions and letting them get on with complicated or tedious tasks. Potential applications on Earth include assistance in the care sector, telemedicine or the deployment of robots in dangerous environments. The European Columbus laboratory is continually being upgraded after 10 years in orbit. One of the racks of this multi-user experiment facility, the Fluid Science Laboratory, is getting dozens of spare parts, from screwdrivers to cables. This facility allows scientists to study the dynamics of fluids in the absence of gravity. Three more experiments will also receive new bits and pieces to keep carrying out long-term science from orbit: MAGVECTOR, Soft Matter Dynamics and Compgran. Earth’s magnetic field is constantly flowing around us and influencing our daily lives. Aside from protecting us from solar winds, it also makes a compass work and it helps birds find their destination when migrating. MAGVECTOR investigates how Earth’s magnetic field interacts with an electrical conductor. Using extremely sensitive magnetic sensors, scientists are gaining insight into how the magnetic field influences how conductors work. The Soft Matter Dynamics instrument works with foams, emulsions and granular matter. Microgravity offers the opportunity to investigate foams that cannot be stabilized on Earth due to convection. 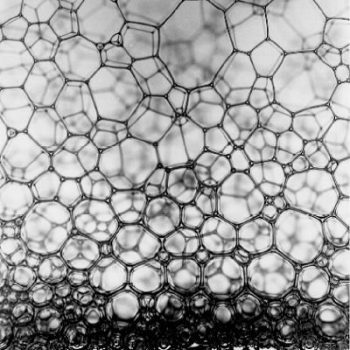 The study of foams and emulsions in weightlessness has wide practical applications. Solidified foams, for example, are as strong as metal but much lighter, so they are used in advanced aerospace technology and manufacturing as well as modern consumer cars. Granular particles are far from equilibrium and loose energy when colliding. On Earth they experience quick sedimentation. Without gravity, the Compacted Granulars experiment, aka CompGran, is able to monitor the behaviour of grains until they reach complete arrest. 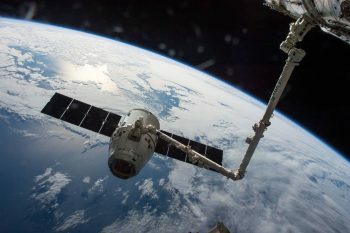 Plant water use, gut health in space and more efficient drug development to treat cancer are also part of the research cargo heading towards the International Space Station. Learn more about these experiments here. The Dragon’s unpressurized trunk also carries a new “hand” for the Station’s robotic arm. A Latching End Effector will replace a faulty unit to enable Canadarm2 to grapple payloads and visiting spacecraft, and to move around the orbiting outpost.